Samsung is particularly known for packing its devices with the highest specifications possible, and the company has pioneered numerous innovations in recent years. The most notable of these is the curved screen technology that is now almost indelibly associated with Samsung, and it is expected that this will become even more significant when the Galaxy S7 is released. Samsung is now rumoured to be in talks with Sony to include the IMX300 Xperia Z5 camera sensor within the Galaxy S7, which are DSLR quality sensors, similar to what the Nexus 5X and 6P both have, and that it would be a 12-megapixel shooter. It will also have support for RAW images, and feature a new video recorder mode. Likely to compete with the RAW features of video recording that LG added on the V10. 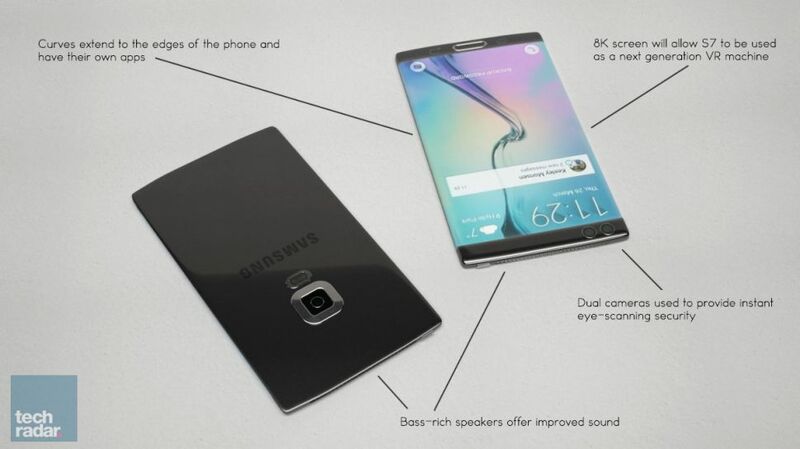 Aside from this, Samsung is also likely to upgrade the display technology included in the Galaxy S7. With Sony having released the world's first 4K smartphone in the shape of the Z5 Premium, Samsung is expected by many analysts to follow suit. It is also suggested according to recent rumors that the Galaxy S7 will follow the example of Apple and include a technology similar to Force Touch. This could utilize a system known as ClearForce, which is able to differentiate between a tap and a press to trigger different actions. 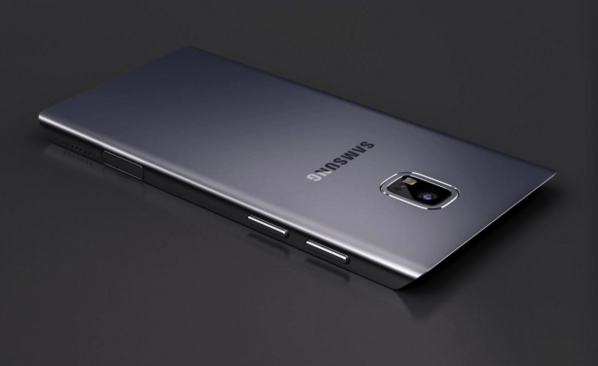 The expert believes that the next-gen handset will cost 10 percent lower than the Galaxy S6. This should easily give surety to bigger sales as the tech firm is basically offering up a more formidable device with a price much more manageable than what the competition puts up.